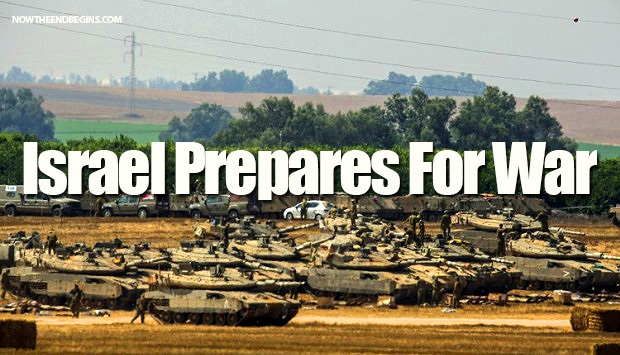 Israel Prepares for Way as they Call Up 1,500 Reserve Troops!! At Least 40 Rockets Fired Between 8 and 9 P.M.; False Aalarms in Jerusalem, Center of Country; Israel-Yisrael Calls up 1,500 Reservists; Security Cabinet Orders Phased Escalation!! “I will lift up mine eyes unto the hills, from whence cometh my help.My help cometh from the LORD, which made Heaven and Earth. He will not suffer thy foot to be moved: he that keepeth thee will not slumber.Behold, he that keepeth Israel shall neither slumber nor sleep. The LORD is thy Keeper: the LORD is thy shade upon thy Right Hand. The sun shall not smite thee by day, nor the moon by night. The LORD shall preserve thee from all evil: he shall preserve thy soul. The LORD shall preserve thy going out and thy coming in from this time forth, and even for evermore.” ( Psalm 121 KJV )!! The drumbeats of war are sounding again as Israel prepares for a major Gaza offensive after receiving non-stop rocket fire from Hamas all day Monday. The Times of Israel reports that Hamas fired more than 60 rockets into Israel between 8 and 9 p.m., to a range of some kilometers — including Ashdod, Ashkelon, Gan Yavneh, and the outskirts of Beit Shemesh. IDF spokesman Lt. Col. Peter Lerner said the military had called up 1,500 reserves troops, mostly from the Home Front Command and Iron Dome air defense crews, and deployed two additional conscripted infantry brigades, Paratroops and Givati, to the border with the Palestinian enclave Monday. The army, Lerner said, has shifted its readiness in order to address an escalation in the ongoing conflict with the Gaza Strip. 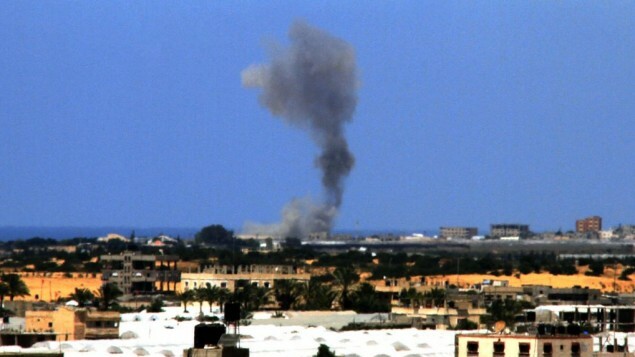 Military officials say about 200 rockets have been fired at southern Israel since the start of the operation. Our President Barack Hussein Obama Supports Hamas / Taliban / Al-Qaeda and the muslim brotherhood!! The Obama-Regime ( Administration ) has been giving the Mythical state of Palestine $400 Million of our Hard Earned Money every year!! Read more at: The Times of Israel!! « Has Israel reached the tipping point? !